Mac OS has ruled the hearts of artists and designers so far, helping them in the animated content creation of which, animated illustrations, cartoons and movies were common. However, this is not the only condition, because hitting upon the right animation app is ultimate. To save you from browsing through an exhaustive list of animation software, we bring before you six such easy to use tools. So start from here instead of wasting your time finding the appropriate ones for your Mac. 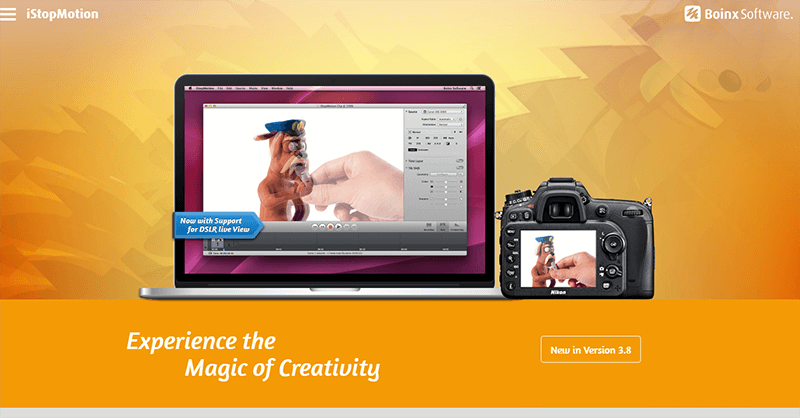 iStopMotion 3 is go-to desktop animation software, recognised by amateurs and professionals as a claymation maker. With key features like time lapse, tilt-shift filter, foregrounds and chroma keying, it proves to be an award-winning animation creator available at a rock-bottom rate. 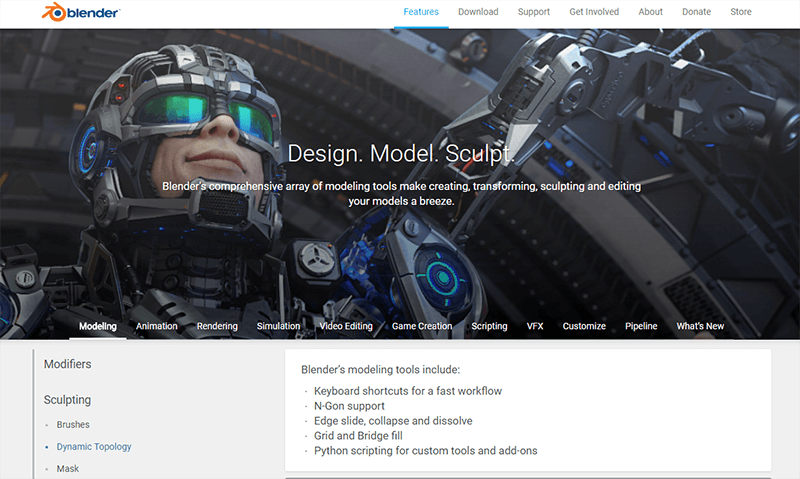 Blender is an optimal choice not just for VFX experts but also among a vast crowd comprising of game creators, studio professionals, animators as well as students. Being an open free source platform, it’s accessible to all, assisting users with texturing, lighting and other post video making jobs. 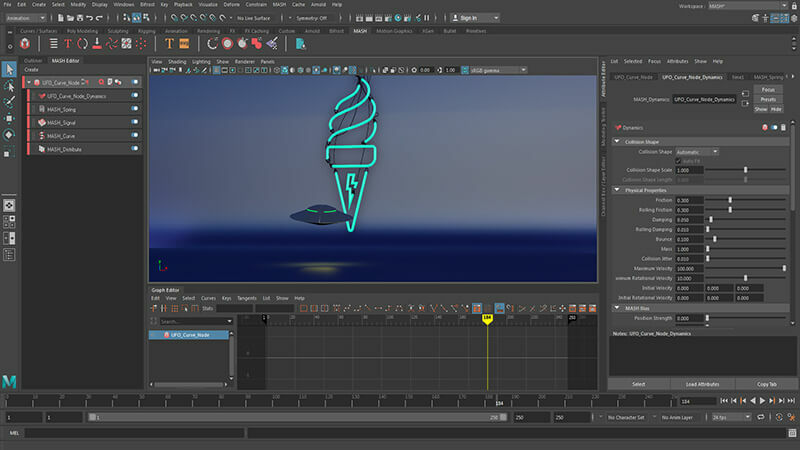 Autodesk Maya is updated 3D animation software boasting core features of UV editor workflow, MASH noodles, clump modifier and allows real-time alterations to occur through after effects live link. These might sound slightly complicated but one thing is for sure here and that’s prompt creation of 3D scenes. 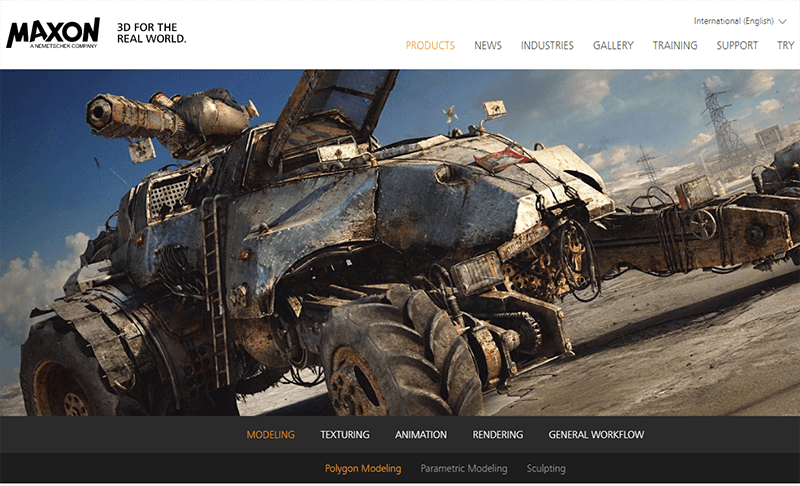 In a world where 3D movie titles, web banners and logos play a vital role in captivating audience, Aurora 3D Animation Maker can really make a huge difference. 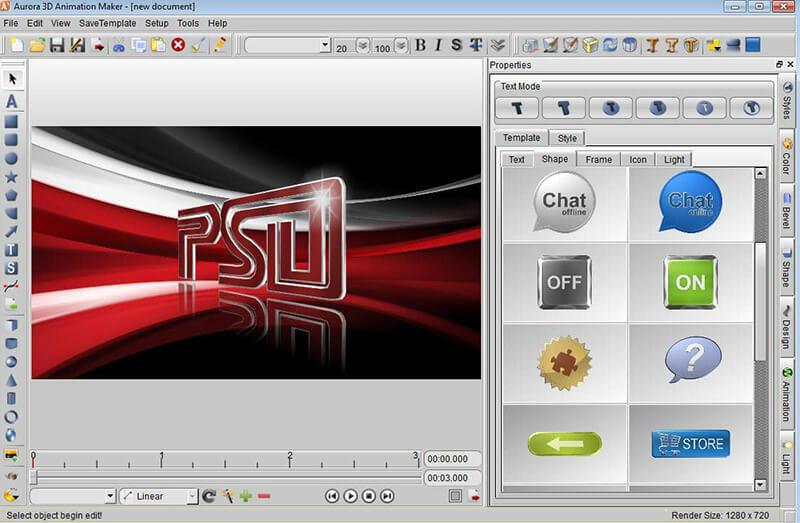 By transforming bland texts into eye-catching creations, it fulfils its role as desktop animation software. 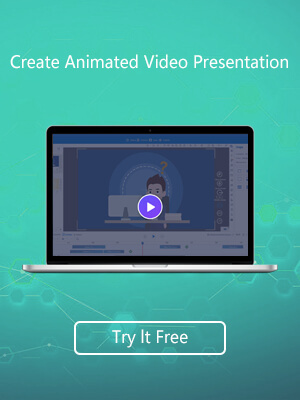 Much like the top-rated ones, Aurora 3D Animation Maker too offers a freemium pack, so try it at first without incurring any expenses and register to its paid version later to enjoy maximum benefits. 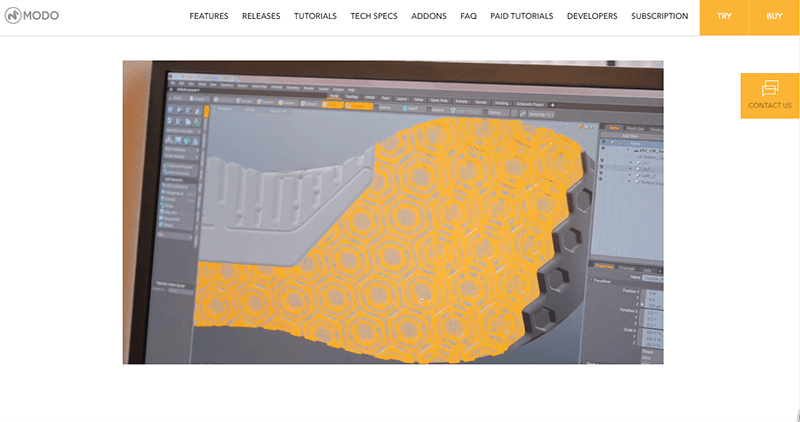 Modo is highly efficient 3D animation software that allows designers to work with key features as modeling, shading, baking, sculpting, rendering and painting. Although it follows a minimalistic approach, the outcome is promising and realistic. Cinema 4D Studio is a great choice for animators like you, seeking an animation software that’s user-friendly and highly intuitive. Amongst its offerings, designing advanced character animation and creating character rigs is one of its specialities. 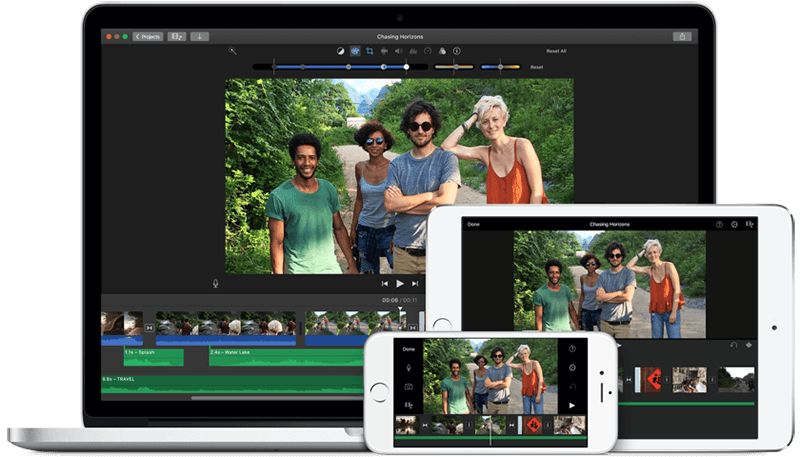 It also considers motion graphics under its umbrella of features, which is why it continues to hold its position even in the current year 2018. 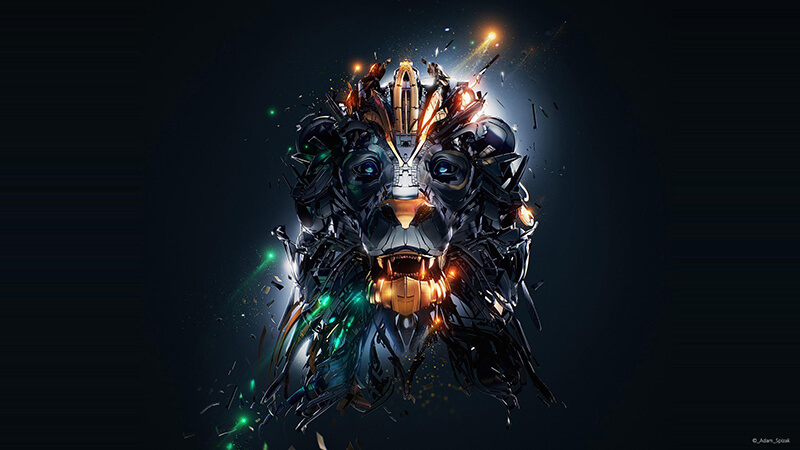 Nothing engages a creative mind than desktop animation software and when you have 7 such top-rated tools before you, you are bound to try them. The listed ones here have their own perks, which is why they are a unique set of tools. If you are an animator and don’t know where to start from, then this can be your chance to pick from the list and excel in your field.